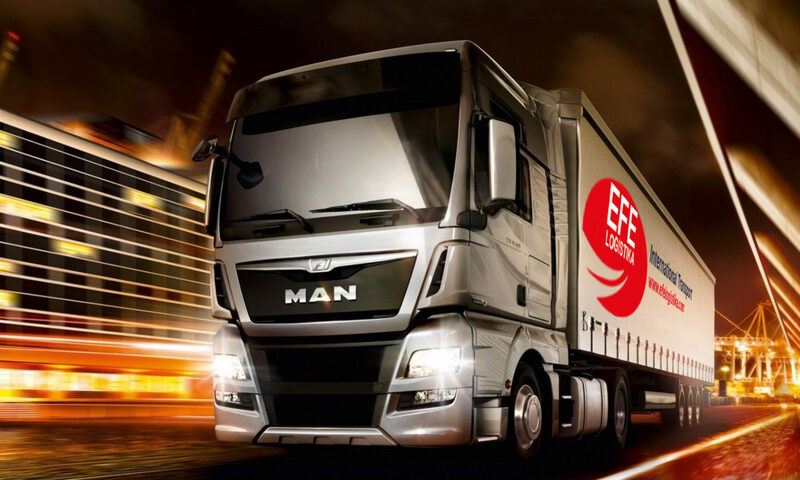 “Efe Lojistika D.O.O.” International transportion company was established by Kamil ULUER on June 14, 2016 in Ljubljana, Slovenia. It offers all services in the field of international transportation as a good consultant and solution partner to its customers. It aims sustainable development by constantly renewing its service network and quality. Official name: EFE logistika d.o.o.